Where was food in the COP21 Paris Agreement? 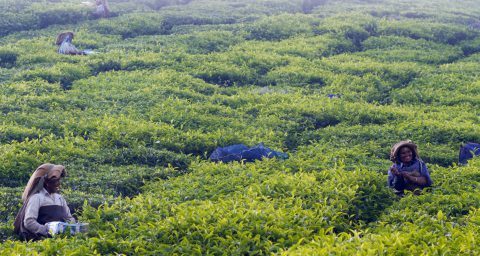 Failure to tackle food demand could make 1.5°C limit unachievable. Global Food Security programme Champion Tim Benton and Bojana Bajželj from WRAP explain. Read more - Where was food in the COP21 Paris Agreement? On a day like International Women’s Day, it is important to talk about how women’s rights and empowerment cut across various parts of our lives – whether we are women, men, or any other gender – across the world. 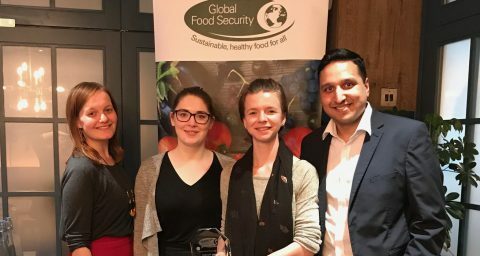 Following an intensive masterclass in science communication, Claire Kanja and Lauren McGale have been named the winner and runner-up of the Global Food Security programme’s first ever ‘Speak Up for Food Security’ science communication competition. Website managed by the Biotechnology and Biological Sciences Research Council (BBSRC). © 2019 Global Food Security. All rights reserved.